One of the biggest mistakes I see in compositing is SIZE. Sizing your elements to fit together accurately according to their real-life sizes will make your composited art much more believable. I frequently see images where my brain says "something is off with this..." and further analysis often indicates the sizing of the elements together is not correct. In my opinion, the only place where it may be appropriate to have sizes drastically different would be in fantasy style art. When it comes to fantasy, anything goes. But if you're doing a realistic style work of art, size of your elements is something you need to be as accurate as possible with, for a believable end result. In the video below, I take you through a size analysis of my subjects, and then I complete the image with textures and resources from The Farmhouse Collection. The Farmhouse Collection is a huge bundle featuring 110 resources, which include: 24 heavy painted textures, 24 soft paint textures, 18 PNG focal point overlays, 24 authentic chalk paint textures, 10 glazed wood textures, and 10 whitewashed, distressed wood textures. 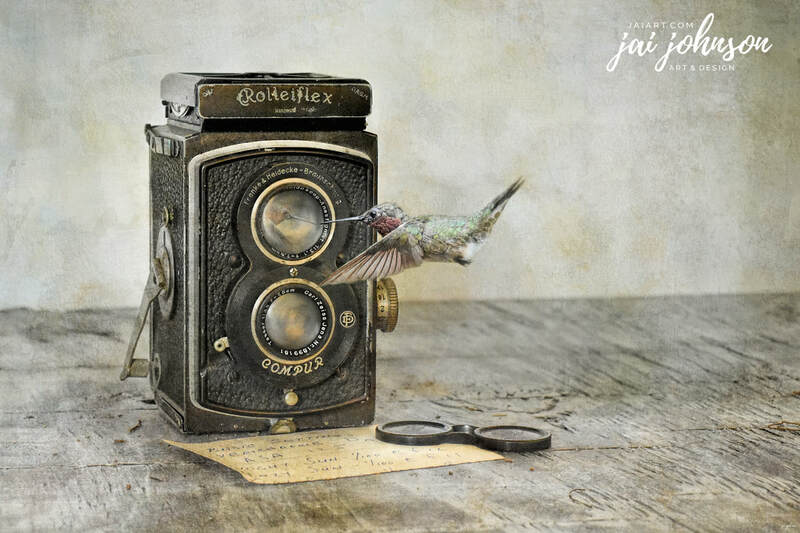 For wildlife, domestic animals, still life, people, landscapes, and more of your favorite subjects, the resources in this incredible bundle will help you create a wide range of farm house style art with photos of your favorite subjects. Be sure to watch the videos below! This collection contains a total of 110 resources, all for one low price. Download is presented as ELEVEN (11) large zip files. Textures are 6000x4000 and 6000x6000 pixels in size and are large size JPG and PNG files. Due to the large file sizes, the downloads may take several minutes to complete, depending on the speed of your internet connection. Get Topaz Photo FX Lab While It's Still Available!